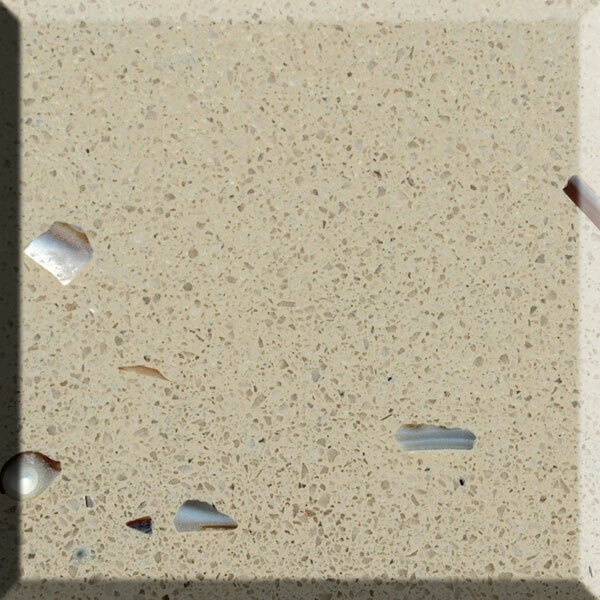 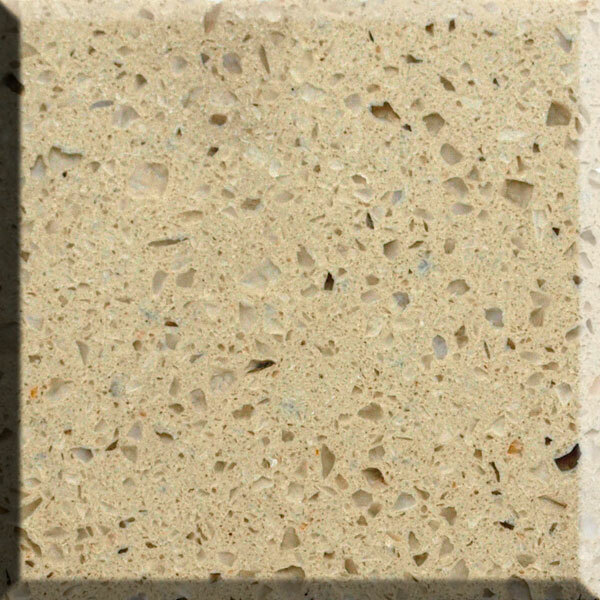 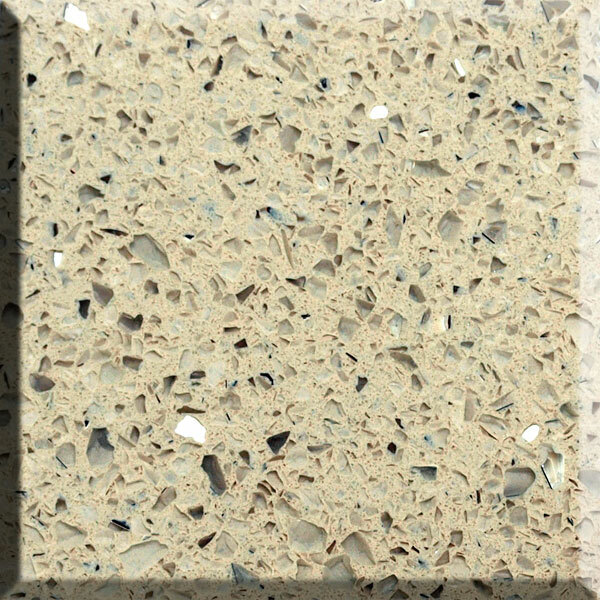 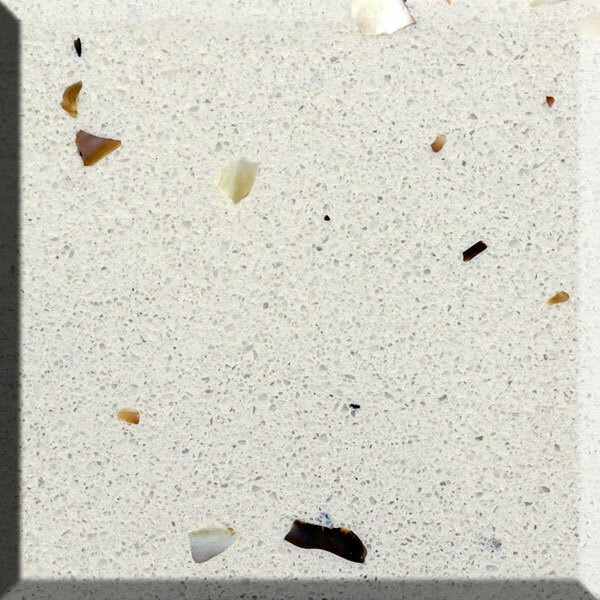 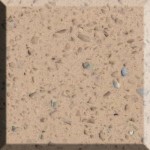 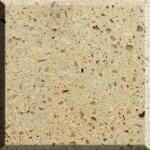 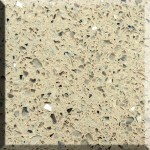 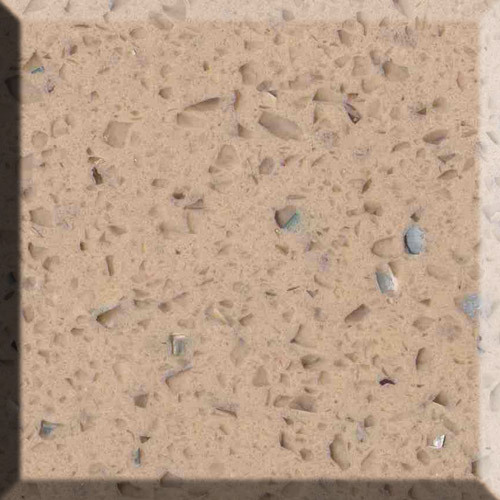 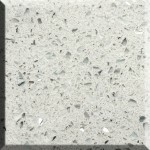 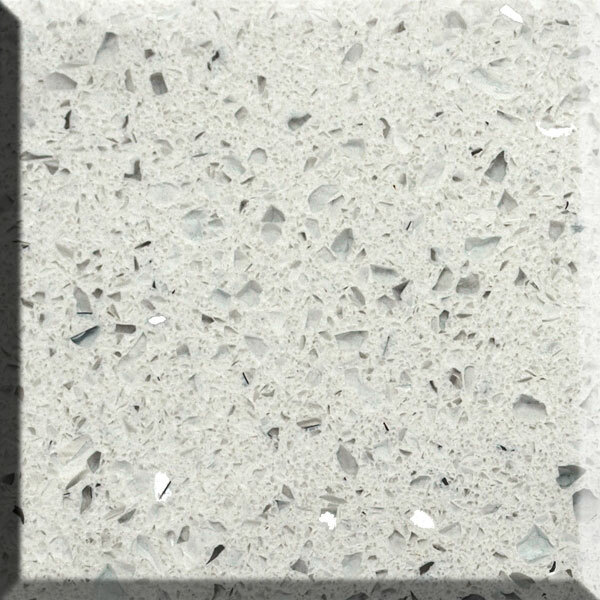 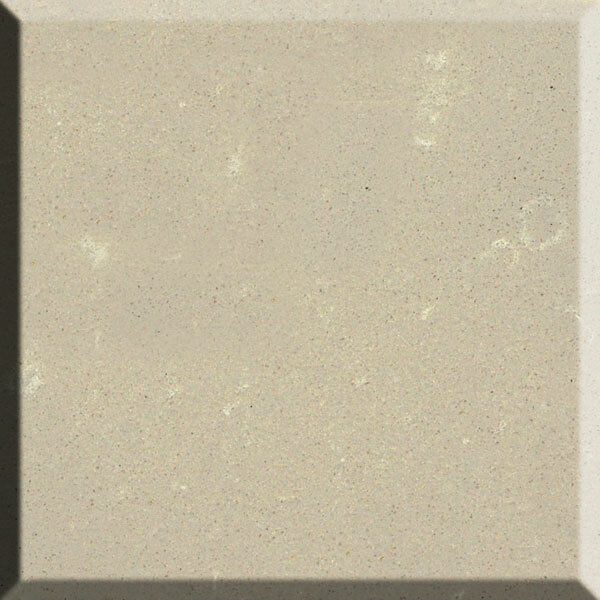 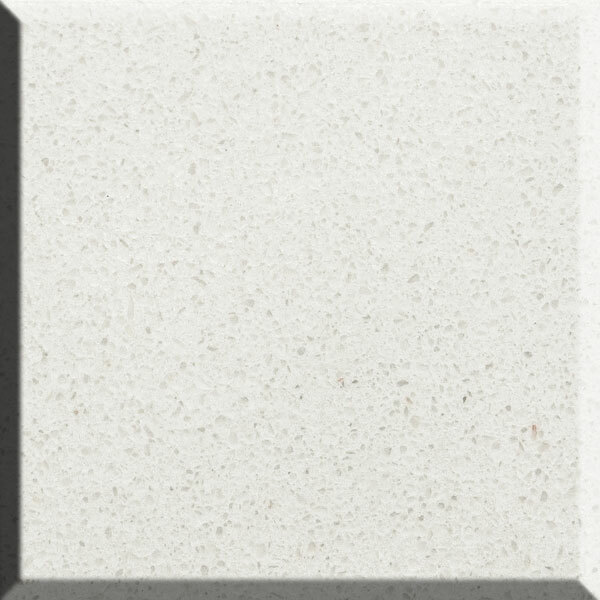 The Silkstone Quartz collection by Thomas Group is a beautiful blend of natural colour and texture, perfect for a range of kitchen designs. 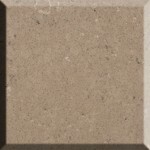 The Silkstone design comes from a hand-selected range of stunning top-quality stone, each slab with its unique style. 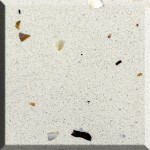 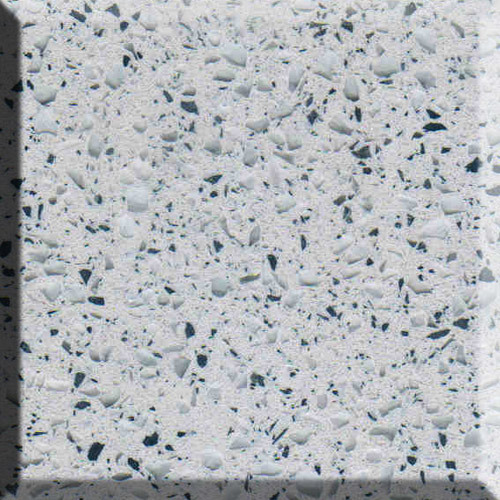 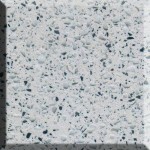 The colours and gradients of the stone represent the organic lifecycle of the material, while the durable surface ensures that you can enjoy your kitchen counters for years to come! 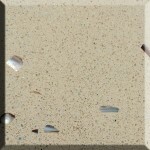 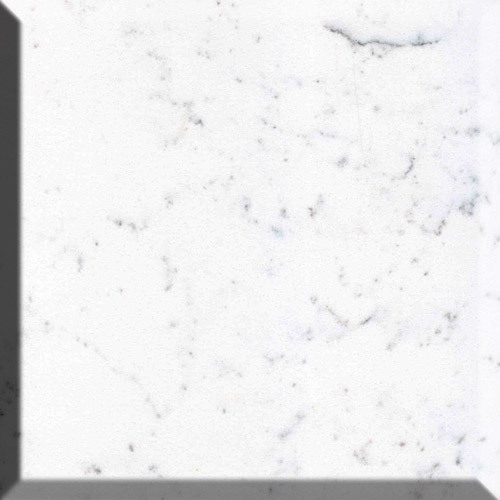 Everything in the Silkstone Quartz collection has been crafted with impeccable attention to detail. 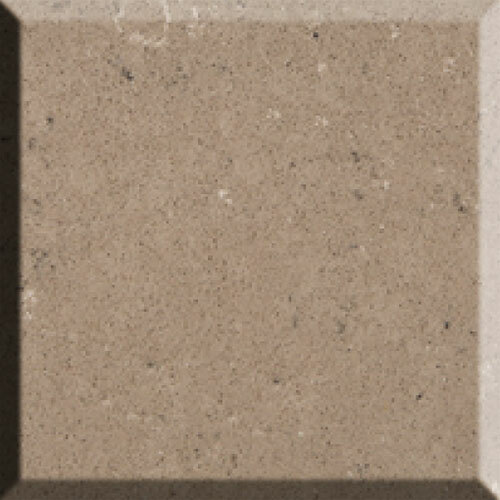 Call us on 0113 873 0102 to find out more about the Silkstone range.